The Graffiti House is a red building located at 19484 Brandy Road in the eastern end of the town of Brandy Station, Virginia. The Brandy Road (Rt. 762) runs parallel to the railroad tracks as they pass through the town of Brandy Station, and the house is between the railroad tracks and Route US 15/29. It was purchased by the Brandy Station Foundation in August, 2002. The graffiti could have been made by soldiers recuperating in the hospital, by other soldiers posted at Brandy Station, or by soldiers passing through the town. Brandy Station was a strategic location and a junction of the Orange and Alexandria Railroad, and of roads leading to Kelly’s Ford and Beverly’s Ford on the Rappahannock River. Fleetwood Hill provided high ground suitable for both observation and a defensive position. Previous owners acknowledge that some of the graffiti has been destroyed, and other pieces have been removed by parties unknown. However, much of the graffiti still survives and these writings are believed to be one of the most extensive collections of Civil War era graffiti discovered in recent decades. Research on the history of the structure is still needed. Courthouse records indicate that the building has had at least twelve different owners. Verification of its uses through time, including documentation of its use during the Civil War has yet to be done. The building’s west addition is recent, but an architectural analysis is also needed to provide documentation of how the building itself has changed over the years, and what architectural and archaeological evidence suggests about the use and appearance of the building. The building was apparently owned by James Barbour during the Civil War. 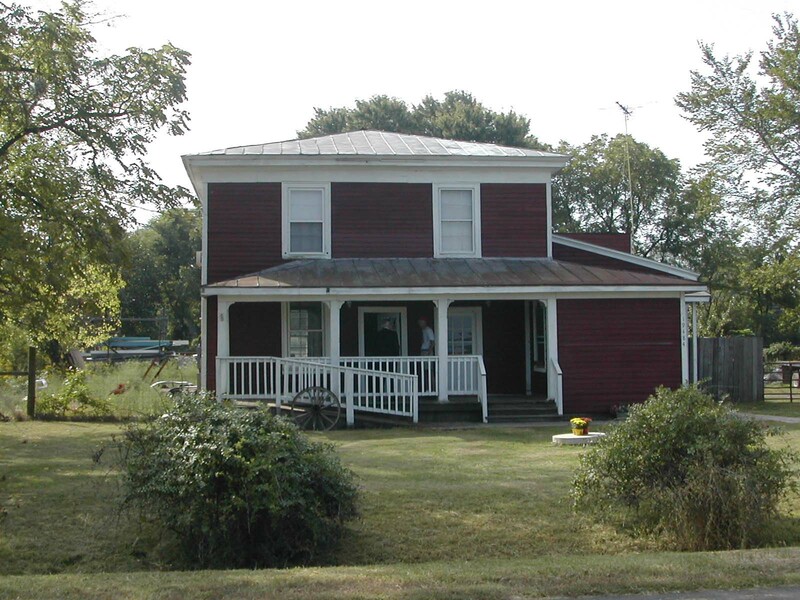 Barbour’s home was the prominent structure known as Beauregard, which still stands today about 1-½ miles to the north of Brandy station. Barbour initially argued against secession, but when Lincoln’s inaugural address failed to include certain concessions Lincoln cabinet members had led Barbour to believe would be contained within the address, Barbour ardently supported the withdrawal of Virginia from the Union. After the First Battle of Manassas, fought July 21, 1861, Confederate casualties were evacuated by train, and Brandy Station became a hospital site. This is likely the first time that the Graffiti House was used as a hospital. Barbour’s home was also used as a hospital, and one the patients recovering their was Major Roberdeau Wheat, commander of the Louisiana Tigers. Major Wheat requested that Barbour change the name of his home to “Beauregard” in honor of Confederate General Pierre G. T. Beauregard, who directed the Battle of First Manassas. Barbour served on the staff of General Richard S. Ewell. During the most prominent of the various battles fought at Brandy Station on June 9, 1863, Robert E. Lee and Ewell observed part of the action, including a Federal cavalry charge that almost made it to the house. During the Battle of Brandy Station the Federal cavalry division of David McMurtrie Gregg arrived in the town of Brandy Station late on the morning of June 9, 1863. His troopers formed up within view of the Graffiti House and charged Fleetwood Hill, also visible through the windows of the house. Some of the graffiti identified on the walls are from soldiers known to have been wounded in that battle. While we cannot be certain, there is a possibility that these troopers could have recovered in the Graffiti House and it could have been in the aftermath of the battle when these men scrawled their names upon the walls. 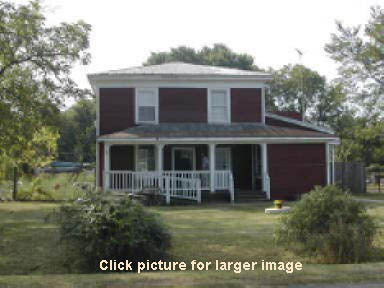 The house has been recently renovated, and is in sound condition. It is also the headquarters of the Brandy Station Foundation.